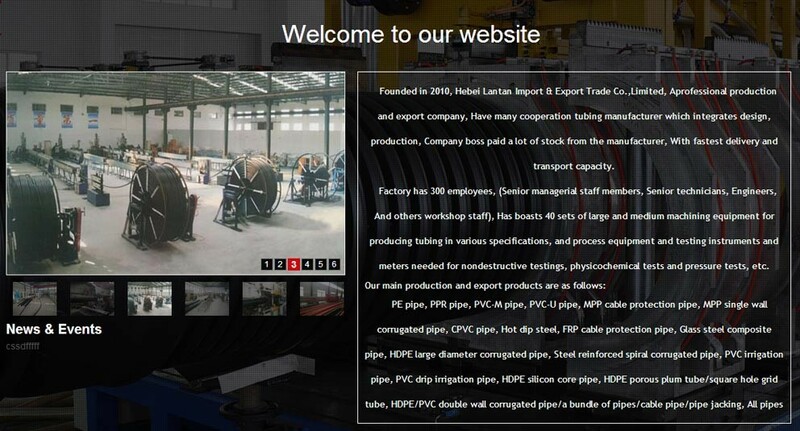 Used for gas system and drainage,chemical, petroleum and so on. 5.8meters/6meters/11.8meter/ 12meters/ pieces, Or according to client's requirement. Nominal pressure: 0.8Mpa, 1.0Mpa, 1.6Mpa, 2.0Mpa. 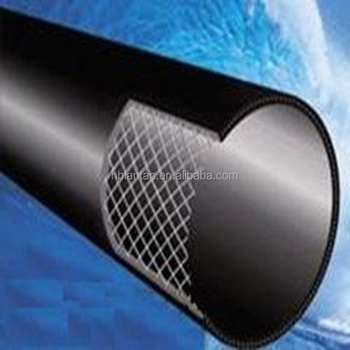 Steel mesh skeleton plastic composite pipe is use wrapped around the pipe of high strength steel wire for strengthen the skeleton, outer layer with high strength polyethylene as substrate, And through the hot melt adhesive compound after continuous extrusion forming of new environmental protection pipe. Suitable for municipal ( Gas pipeline, Water supply, Underground drainage, sewage, etc.). Building water supply and drainage. Can be used in chemical, petroleum, electric power, medicine, metallurgy, mining and other industrial and agricultural irrigation.